My last article on the Ontario Lottery and Gaming Corportation's (OLG) release of several Requests for Proposal Prequalification (RFPQ) provided some details on the potential size and makeup of casino operations in the GTA. It also created a lot of questions from my readers, so I will expand on some of the details in this article. Most of my focus has been on the RFPQ relating to the GTA Gaming Bundle. This includes the zones that include OLG Slots at Woodbine Racetrack (C2), OLG Slots at Ajax Downs (C3) and 'potentially' the Great Blue Heron Casino on Scugog Island near Port Perry (C8). The RFPQs were released to allow gaming companies interested in bidding on the casino projects to share their capabilities in building and operating gaming facilities, as well as the non-gaming amenities that might accompany these facilities (like restaurant, entertainment and hotel). What is interesting in the RFPQ are sections pertaining to the potential for a selected operator to be considered to have the 'right of first opportunity' to build and operate a large casino resort within the GTA, and also the Great Blue Heron Casino near Port Perry. Both of these have conditions attached to them, but the potential is substantial. At present, the OLG conducts and manages the slots operations at the Great Blue Heron while the Mississaugas of Scugog Island First Nation’s charitable organization, the Baagwating Community Association, is licensed by the Alcohol and Gaming Commission of Ontario (AGCO) to conduct and manage the table games at the facility. A service provider currently manages the day-to-day operations of the slots at the Great Blue Heron Casino on behalf of OLG. The same service provider has a separate agreement to operate table games on behalf of the Baagwating Community Association. At such time and on such terms as OLG may determine, following consultation with the Mississaugas of Scugog Island First Nation, the Great Blue Heron Casino may become part of the GTA Gaming Bundle. At that time, the service provider for the GTA Gaming Bundle would become the service provider for the Great Blue Heron Casino. Further details will be provided to pre-qualified respondents during the RFP process. Including the potential opportunity to manage the Great Blue Heron Casino in the GTA Gaming Bundle provides an opportunity for the selected service provider to effectively manage gaming in the GTA market. OLG Slots at Ajax Downs provides an opportunity for a service provider to leverage the success of an existing site with its established customer base and experienced employees. 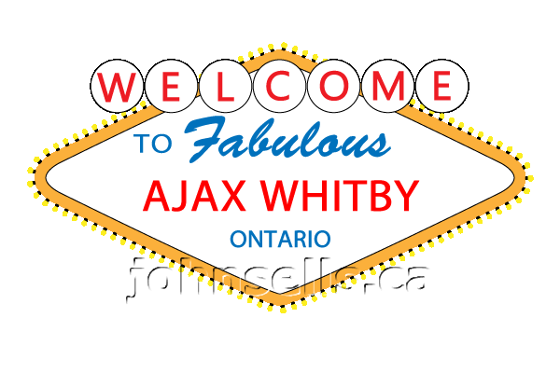 The official plan and municipal by-laws for the Town of Ajax, host of OLG Slots at Ajax Downs, currently permit only 800 Electronic Gaming Positions at the gaming site in Gaming Zone C3 and municipal approval for the introduction of Live Table Games is not yet in place. Expansion of a current facility can only occur where there is municipal consent, customer interest and a viable business case. OLG Slots at Woodbine Racetrack currently generates 20 per cent of all slot revenue for Ontario’s 24 gaming sites. In fact, it is one of the busiest gaming floors in North America. Municipal approval is necessary for any expansion. On May 21, 2013, the City of Toronto decided against expansion of gaming at the Woodbine facility. OLG respects Council’s decision and all pre-qualified service providers will be made aware of this condition during the Request for Proposal (RFP) process. The scope of the RFPQ is to have an operator provide operations of gaming in the GTA "for approximately 22 years". It is also clear that the OLG plans to work with municipalities for both expansion/relocation of existing facilites or the construction of new ones. If and when a municipality approves the construction of a large casino in the GTA, the selected service provider would have the right of first opportunity to become the service provider for the new gaming site. 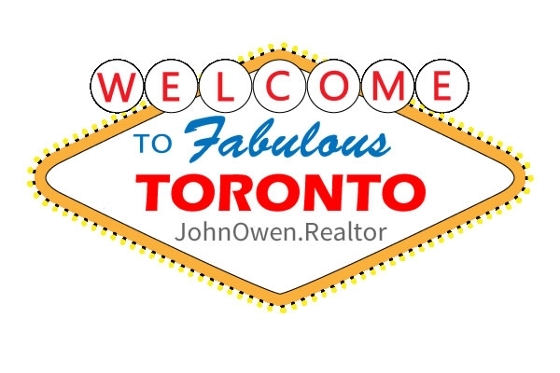 This stipulation makes the potential group of companies to bid on the smaller venues much larger in scope, and will likely include suitors that have previously expressed interest in the Toronto market. Those companies include some major players in the gaming industry, including Caesars Entertainment, MGM Resorts and Las Vegas Sands.